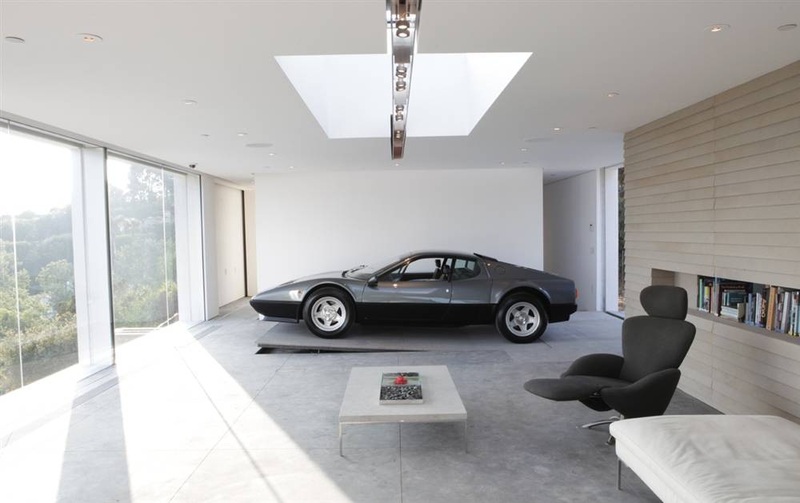 If you are ever lucky enough to build your own home and lucky enough to own a supercar then this should certainly be worth a thought - why not build a garage that also doubles as a man cave, or better still make a feature out of the garage. 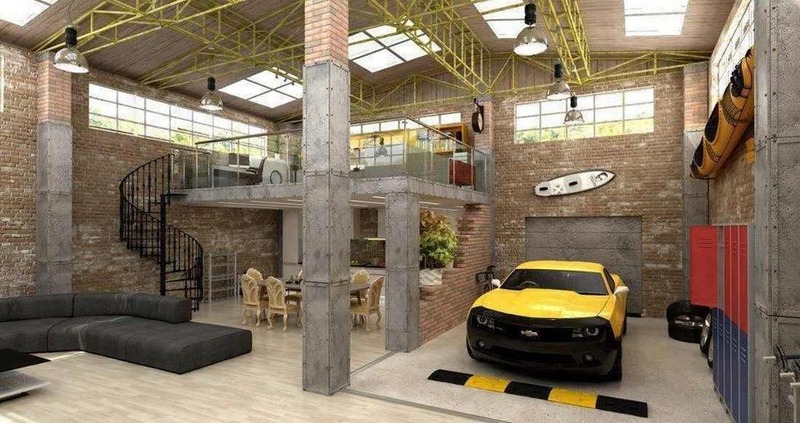 With clever scissor lifts and clear class walls thats exactly what these amazing garages do. 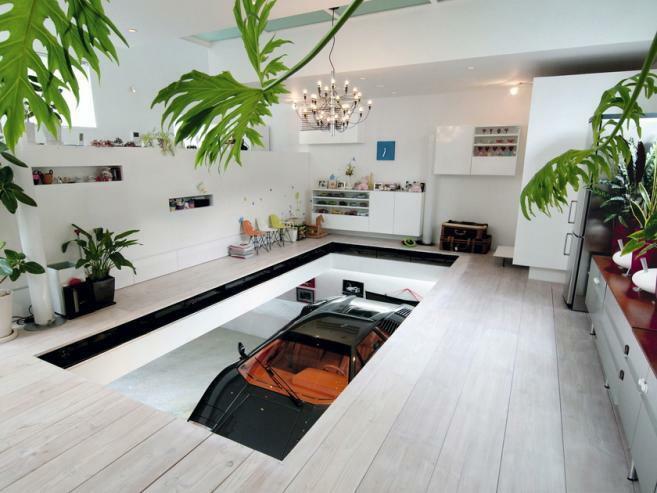 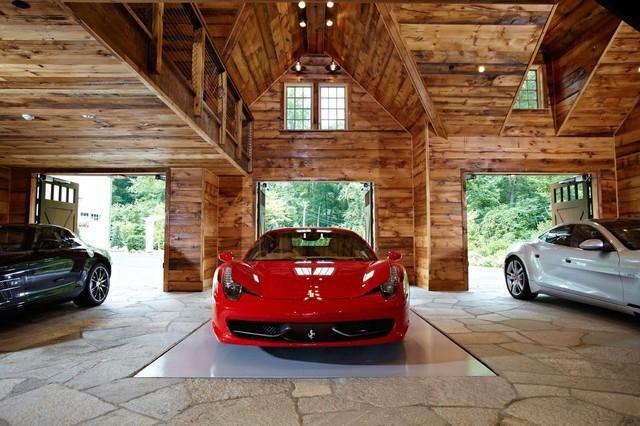 Here are 22 luxurious garages perfect for a supercar.